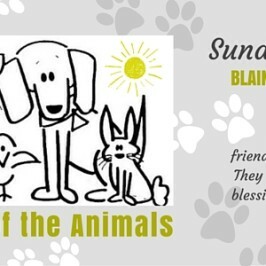 Comments Off on Blessing of the Animals is this Sunday July 31st! Blessing of the Animals is this Sunday July 31st! 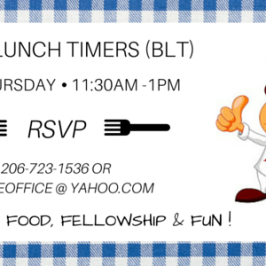 Comments Off on Blaine Lunch Timers (BLT) is this Thursday July 28! Blaine Lunch Timers (BLT) is this Thursday July 28! Comments Off on Join us this Sunday July 24th! 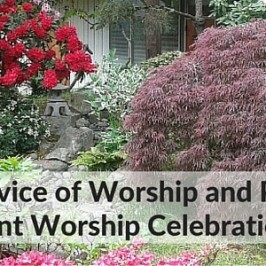 Join us this Sunday July 24th! 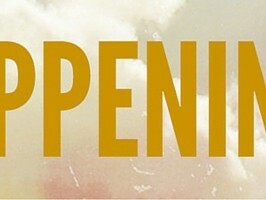 Join us in the Sanctuary at 10am!